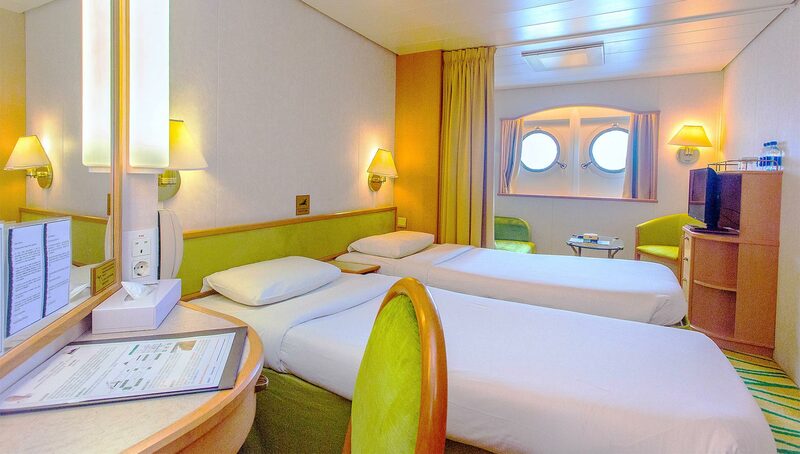 These light-filled staterooms come with big picture windows, swish bathrooms and separate lounge areas, complete with chairs and sofas. Cabins are equipped with flat screen televisions, DVD players, hairdryers, closets and electric kettles. 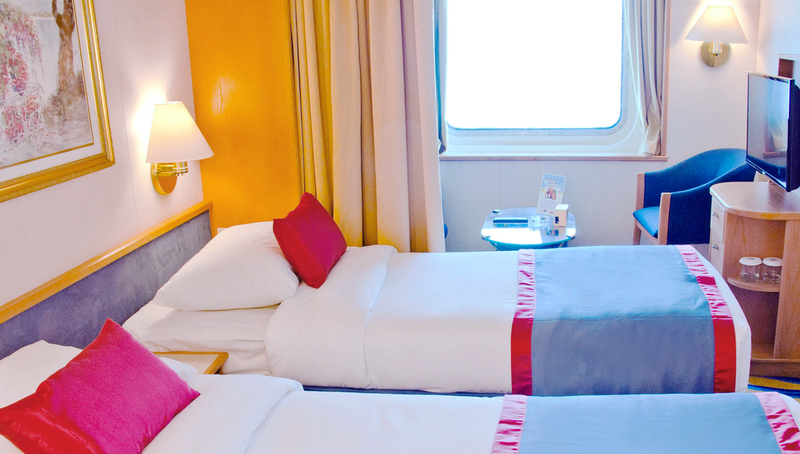 Available in a number of bedding configurations, these stylish cabins offer impressive ocean views, good-size bathrooms and many creature comforts such as flat screen televisions, DVD players, hairdryers, closets and electric kettles. 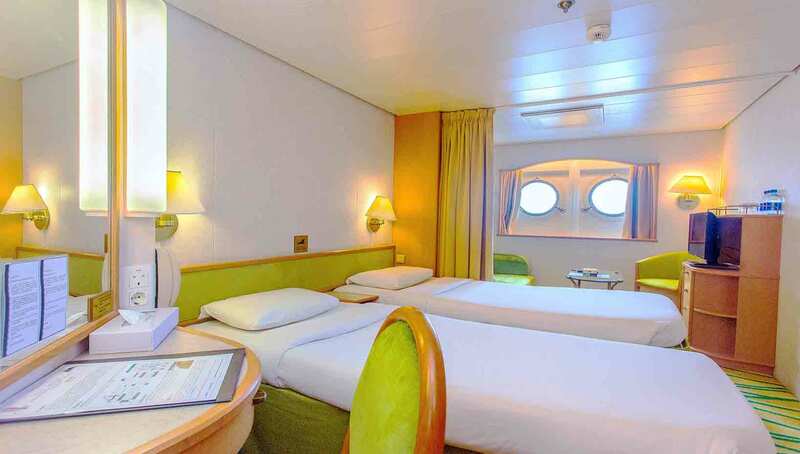 Equipped with portholes rather than windows, these lovely cabins offer superior accommodation, ocean views, ensuite bathrooms and plenty of storage space. 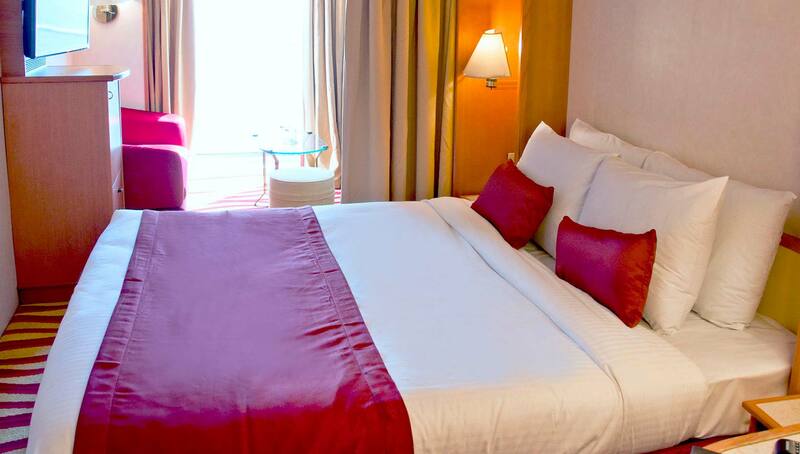 Cabins can sleep upto three people in various bedding formats.